Admit it! 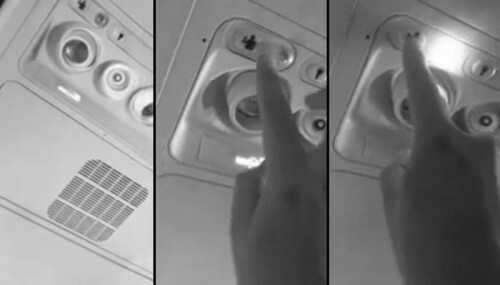 You love watching these funny and awesome April fool’s day prank videos. If you haven’t had enough of them already, here is another brilliant April fool’s day prank that will make you laugh out loud. Matthew Weathers, a math professor at Biola university, California and a technology whiz, often treats his class to performances that mix live action and video. 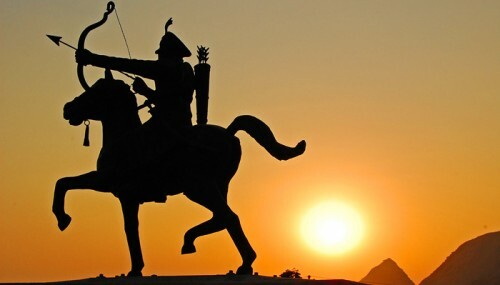 In his latest trick, Matthew showed himself doing a video demonstration on Trigonometry. Then the whole show turns into him yelling at this digital version of himself and soon after, things just turned unreal. You gotta see this. 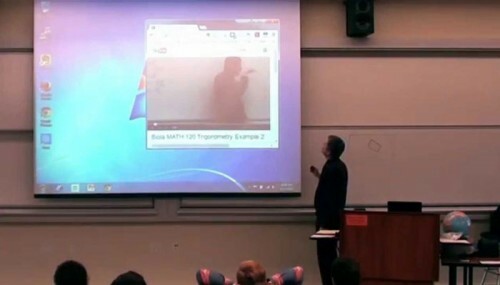 Awesome video and awesome professor, keeping a subject like math interesting. Best professor EVER, Right? Share the laugh with your friends! 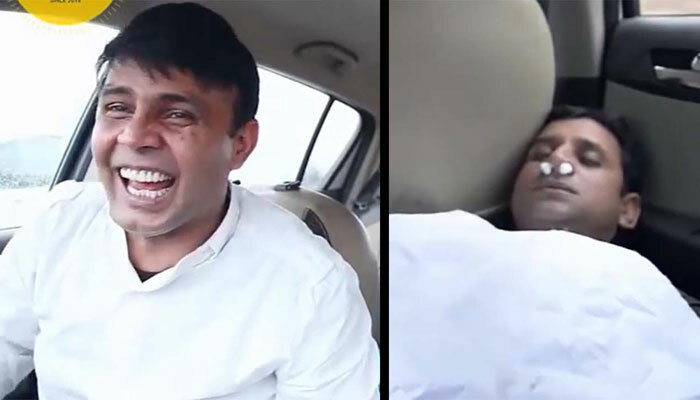 RJ Naved’s dead body prank is so hilarious and the reactions are priceless! 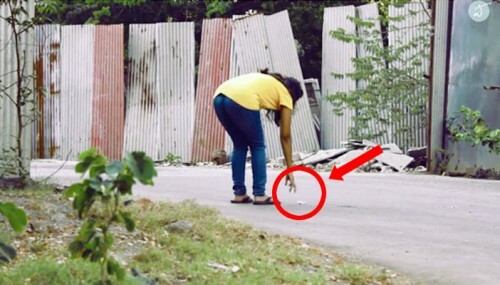 This April fool prank by IIT Bombay students has a powerful message ..